Phoenix, AZ – Test your technology skills at the 19th Annual Ancient Technology Day on March 9 from 9 a.m. to 3 p.m. at Pueblo Grande Museum in Phoenix. Enjoy a hands-on experience, fun for the whole family, where visitors can try their hand at throwing an atlatl (spear), weaving their own cloth, and sample roasted agave slow-cooked the traditional way. Artists will be on hand to demonstrate how the Hohokam people used various technologies such as archery, pottery, shell jewelry, weaving and more! Experts in historic technologies will demonstrate skills from the Pioneer Days of Arizona such as lace making and adobe brick making. Also don’t miss a unique storytelling performance of “The River Stories” by Zarco Guerrero! 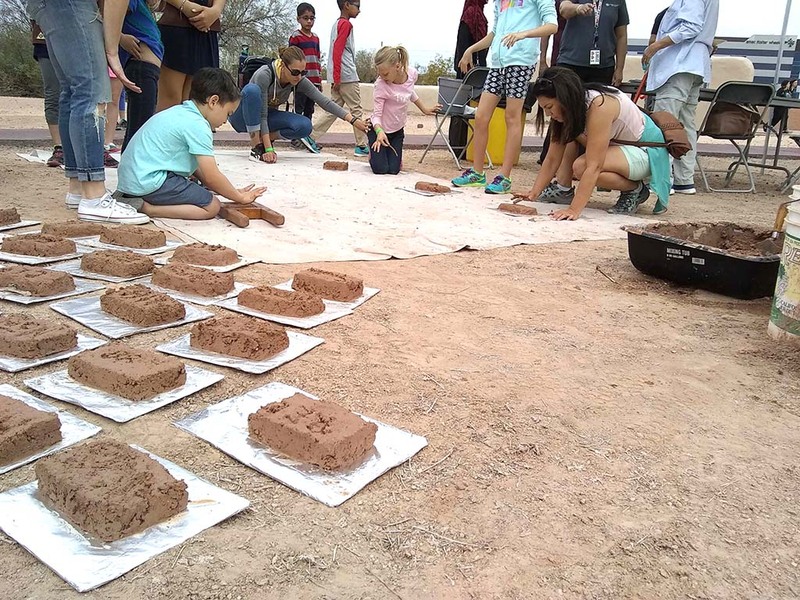 Ancient Technology Day: Prehistoric & Historic is recognized as both an official Arizona Scitech Festival event, and an Arizona Archaeology and Heritage Awareness Month event. In addition to hands-on demonstrations, families can enjoy free craft activities and games where they can practice their new ancient and historic technology skills. Also available throughout the day are free tours of the prehistoric platform mound, and artifact show-and-tell stations. All Ancient Technology Day activities and Museum admission are FREE for the day made possible by a grant from Tohono O’Odham Nation! Visit pueblogrande.com or call (602) 495-0901 for more information about this event. The Museum is located on the Southeast corner of 44th St. and Washington St.